We say hello to 2019 and goodbye to 2018 – it went by in a flash (get it?). What a year it has been for the team at DPS. 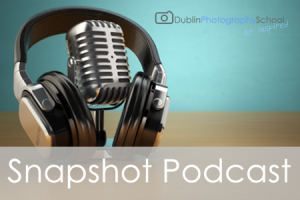 It has been over 8 years since Dublin Photography school opened it’s doors and 2018 was another incredible year for us and we reached some massive milestones and went from strength to strength. We will have a new post soon of what to expect from us in 2019, however before we dive in 2019, let us look back at some of the highlights for 2018. 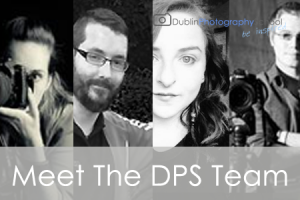 We welcome to DPS HQ many new faces and some familiar ones as we start classes for the New Year. Our Beginners and Introduction Photography Courses, are the big ticket items – however, we also see massive demand for many of our varied workshops, masterclasses and location shoots. 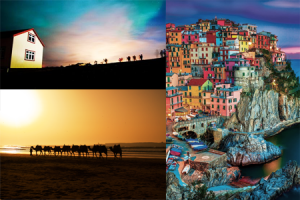 We were delighted to announce four photography holiday destinations and roll out three new innovative photography courses. This month see’s DPS tutors Stewart Kenny and Steven Maybury head to Kerala in India for a 10 night travel photography adventure. The trip is a huge success with some absolute stunning images being produced on location. Stewart Kenny gives a ‘Thursday Talk’ on film photography and using lofi Cameras, you can see all of the details here. DPS roll out the new Masterclass series of photography tuition and there is a great response from our students. 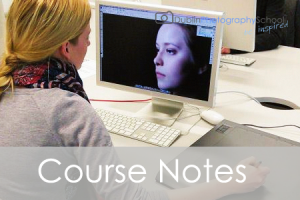 These photography classes have specific focus on one area of photography, e.g. Composition and Lighting. DPS also lead a photography group to Hook Head in Wexford with some stunning backdrops it is a fun filled day of photography which closed with some steel wool after dark beside the infamous and much photographed Hook Head. You can see full highlights of that trip in our blog here. 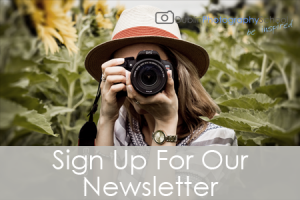 As the month begins we add additional photography classes to keep up with demand. We head off on another adventure and bring our first group of photographers to Montenegro on a four night holiday in conjunction with TDactive Holidays This is an absolute stunning part of the world and again DPS is leading the way with innovative and new destinations for photography holidays from Ireland. The trip is well received and has a full house. 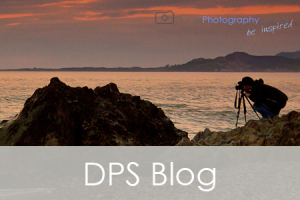 DPS and TDactive Holidays announce a new Montenegro photography holiday date for 2019. You can see the highlights of our 2018 Montenegro Trip here. As summer approaches we see a strong demand for specific courses and workshops and we see a surge of popularity on our Wedding Photography Workshop in Russbrough House Thisworkshop is designed to teach the basics of wedding photography from meeting and greeting your bride and groom, to posing, group shots, the importance of details and how to utilize a second shooter – to presentation techniques for your final work. With the sweltering heatwave in full swing and the promise of a magnificent summer to come – DPS announce a series of talks with Damien Demolder in association with Panasonic Ireland. 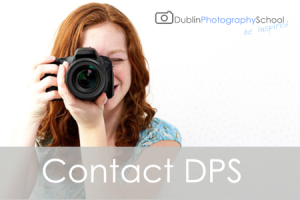 DPS take part in Pro Foto Ireland. giving a talk on using DSLR for videos with Tadgh Conway. Tadgh teaches our introduction to DSLR video course. All details can be seen here. Our beautiful summer weather continued and it gave the team at DPS a chance to get out on photographing and scrout out many new locations for shoots in 2019. As with ever summer we started our planning for Christmas and began the hunt for new travel photography destinations with the guys from TDactive Holidays. Many of these are to be announced soon. 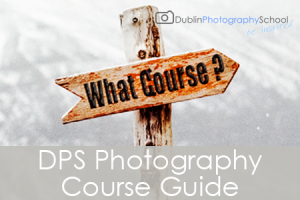 DPS are delighted to find out that a number of their members have secured places on Photography Diploma courses and QQI courses in Saint Kevins College, Clougher Road, Crumlin. We receive APL and RPL accreditation for a number of our courses and workshops. We return again to Transylvania with 12 photographers in conjunction with TDactive Holidays. DPS trainer Andrea Hunt leaves her role in the classroom behind and makes her debut trip as a location trainer. The trip is a roaring success and new dates for 2019 are soon announced due to it’s popularity. See the 2019 details here. DPS host a second ‘Thursday Talk’ With Damien Demolder and the talk is a huge success with over 50 people in attendance. See full details here. 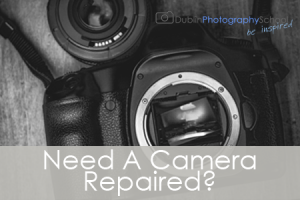 As each month passes we see more of more people coming through our doors who have recently taken up photography as a hobby. 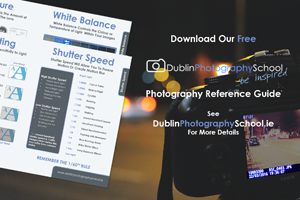 As a result we were delighted to announce a new 4 Week Quick Stater Photography Course. DPS trainers Stewart Kenny & Steven Maybury give a the final ‘Thursday Talk’ of 2018 on travel photographer and using your camera as an exploration tool. Again it was a full house and was very well received. The full details can be seen here. We had many great offers on a number of our courses and workshops as Christmas quickly came upon us.